Kurdish MPs returned to the House of Representatives of the Iraqi Kurdistan Region, on Wednesday, with the exception of two deputies Kordian decided to participate in sit-ins inside the parliament building. 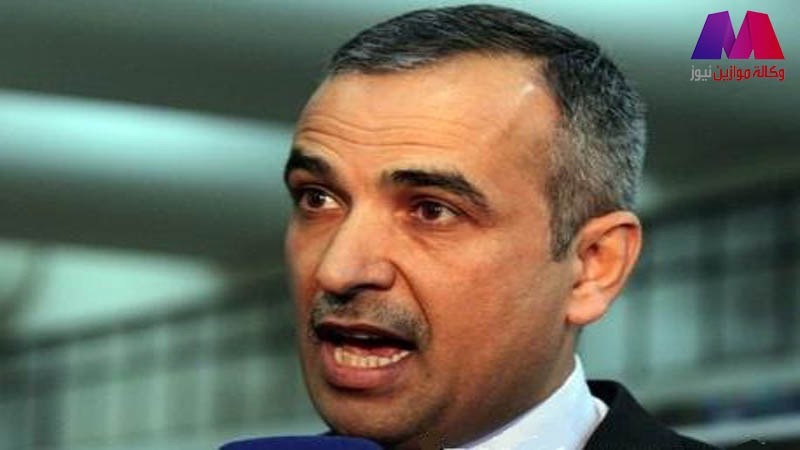 The head of the Kurdistan Democratic Party in Iraq’s parliament bloc, Khosro Goran, network Roudao media, “We as representatives of the Democratic Party, and the blocks of Kurdish and other back to the province of Kurdistan, because the Speaker of Parliament, Saleem al-Jubouri, told us that he was the Iraqi parliament session postponed until further notice “. And Reps. Alkordian remained fair and Tavkh Ahmed Nouri, in Baghdad waiting for a parliament session on Thursday 21/04/2016 that the House of Representatives decided sitters held. She stressed the MP Almatsamh, Tavkh Ahmed, network Roudao media, not to return to Kurdistan and pending a hearing tomorrow saying, “scheduled to elect in Thursday’s session as speaker and two deputies, and the door is open nomination now,” denying her candidacy for any position. praised the secretary general of the Badr Organization , Hadi al – Amiri MP invited the cleric Moqtada al -Sadr to withdraw from the House of Representatives sit in parliament. He added Ameri” We all hope the members of the House of Representatives to take advantage of this historic opportunity at this critical juncture that in general , and Iraq is passing through the region in particular, and the center of victories Tstrha the armed forces and the crowd and folk Peshmerga and the tribesmen in their fight against Daash criminal gangs . ” . He pointed out that “we have worked diligently and faithfully with all the political parties since the beginning of the last parliamentary crisis , to contain and maintain the unity of parliament and prestige to the work of the legislative and supervisory duties. these efforts have resulted in the initiative of the President of theRepublic to hold a united session of each parliament to address the crisis and to find a solution satisfactory toall parties represented to the people “. the MPs and Liberal MPs from different blocks have started their sit -in inside the dome of the parliament on Tuesday, April 12 since / April to protest the delay in holding the ministerial change also voted to dismiss the presidency of the Council of Representatives and the designation of MP from the national coalition Adnan al -Janabi to run sessions caused a severe political crisis within the Council. political analysts said the withdrawal of MPs Liberals have sit – ends are comprehensive convene parliament. download cleric Moqtada al – Sadr what he described as following the [third term] , referring to the former prime minister , Nuri al – Maliki, is responsible for the political crisis that is currently taking place inParliament. 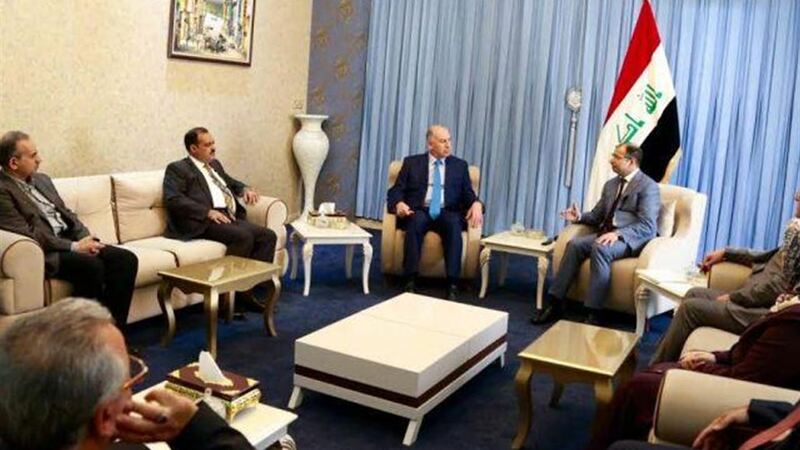 MP Mutasim for National Forces Alliance Ahmed al-Jubouri, Wednesday, they will continue Batsamanm despite the withdrawal of the Liberal bloc, saying that their withdrawal abandoning reform.